I used something cheap for a while, but I used this for a long time. The movement is smooth as well and there is satisfactory level corresponding to the price as well. This review is about item#75319806. 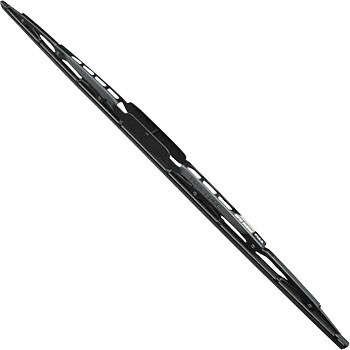 Water repellent wiper blade corresponding to a few Z12 cubes, it is a highly satisfactory product. Despite conformity confirmation, it was impossible to install. This review is about item#75319867.